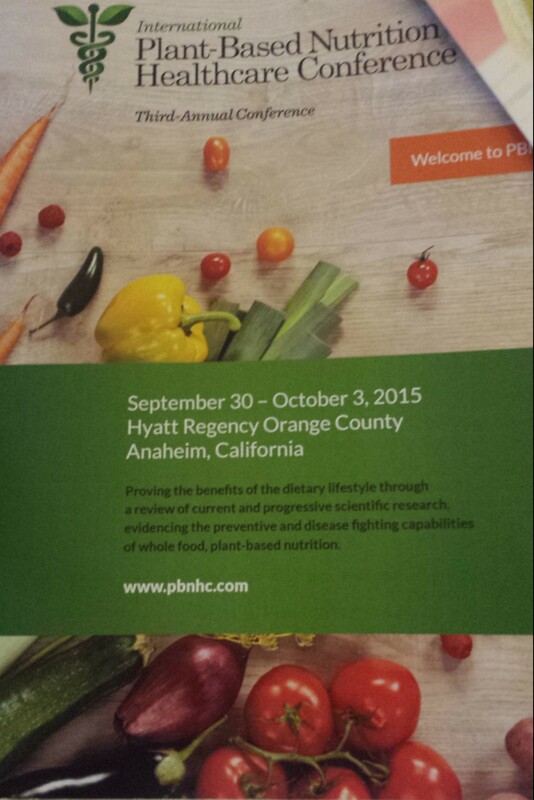 It’s registration day at the 3rd Annual IPBNHC in Anaheim, CA and you can feel the excitement as die-hard PBD and Vegans gather along with medical professionals some of whom already subscribe to a PBD/Lifestyle and some who are here to learn more and jumpstart this way of life for themselves and their patients! The agenda for the next few days is full of information from some of the world’s most famous and prolific Plant-based advocate Doctors, dietitians and researchers, along with all meals presented to attendees to fully integrate the message. I look forward to learning from these brilliant minds, experiencing the creativity in the healthy foods they’ll be serving, and networking with like-minded people around these meals. People from all walks of life can be vegan, and I’ll bet some of you will be surprised how many historical figures and celebrities are vegan or vegetarian. I think a powerful message here is that you don’t have to have your life consumed or your profession revolve around your vegan lifestyle, it just means you see the Big Picture. My goal: To help all/many more restaurants have at least one vegan option on their menu! Submit this letter, or modify it for your own uses! Have you considered offering vegan options on your menu? I am a part-time vegan chef and plant-based diet Medical study researcher and consultant at INOVA, and I would like to offer my assistance to you, at no cost, to help develop vegan options for your menu that integrate stylistically with your restaurant and use all or mostly ingredients you already purchase. In addition to vegan options, I would be happy to help you consider allergen-sensitive items to accommodate gluten free, soy and nut allergies as well. Why should you have vegan items on your menu? Veganism has become very popular over the last few years, and is gaining in popularity. Celebrities like Beyonce, and politicians like Bill Clinton, publically support the vegan diet. 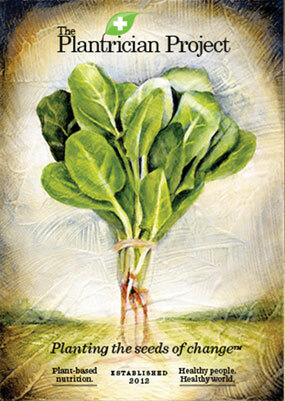 Plant-based diets help treat health issues such as heart disease, chronic pain, and obesity. Nationwide campaigns such as “Meatless Mondays” speak to an interest in alternative diets. Vegans and Vegetarians have meat-eating friends and family, and look for restaurants that accommodate everyone. The choice for a group of 4-6 with 1 vegan is a restaurant with at least one or two vegan options on the menu. Why is this consultation free? My goals are to increase the amount of nutritionally balanced vegan food available, and to educate vegans about what locations can serve them. Personally, I would like more options when I dine out with my non-vegan friends! Also, as a vegan chef, I would love the opportunity to work with restaurants with a variety of needs, culinary techniques, and restrictions, to learn how to make vegan food available to the widest possible audience. 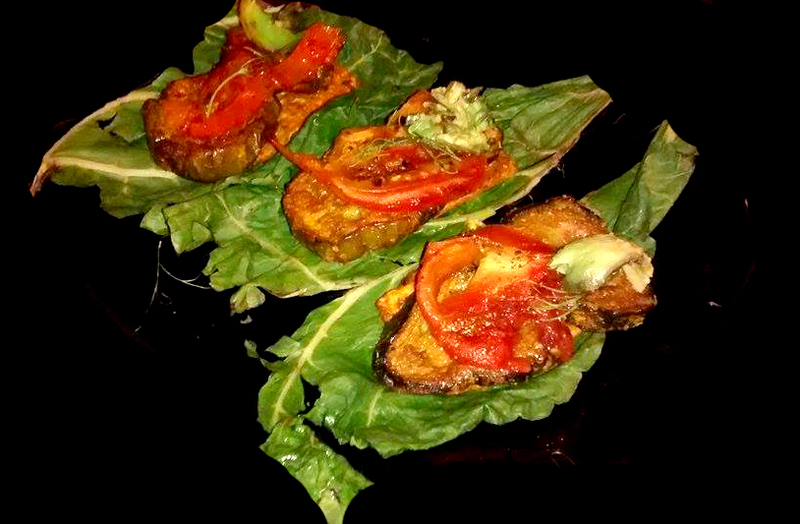 By adding vegan items to your menu, you will open your doors to a new population of customer, a population who will happily promote the existence of your restaurant simply for offering vegan options. I will show you the many vegan websites that list and promote restaurants with vegan options, and personally help your restaurant get onto these lists. I look forward to discussing adding a tailor-made vegan option to your menu! Help others see the bigger picture, one restaurant at a time! Vegan fine-dining might seem like as rare an occurrence as a mirage in the desert, but it is becoming more common much to the delight of vegan foodies everywhere. In Places such as New York, London, and Berlin these are common aspects of vegan life, with stand-alone restaurants offering formal dining experiences for savvy world travelers, attracting even meat-eating diners. This weekend, Core Food is operating in DC’s long standing Potter’s House, offering a special Prix Fixe Menu on August 2nd, with competitive reservations. As a vegan consultant and researcher for INOVA, I investigate the efficacy of plant-based diet, and the prevalence of inclusion of PBD in peer-reviewed studies, for a variety of health concerns relevant to current medical studies and patient treatment plans. Plant-based diets are on the rise, I am happy to report, and there is more and more interest in scientifically quantifying the results, which will likely make PBD more than just another passing dietary fad. It is exciting to know there is such a dedicated and growing community of people spreading the good news about an animal-free diet. It is my hope that this continues to grow, and more and more people become aware of the practices surrounding these industries, and that these industries are pressured to change as a result. Stay tuned for more links to publicly published medical studies. The bigger picture includes health, compassion, and great food! The vegan community, internally, has divided positions on the Plant-Based diet. Vegans take a holistic approach to Veganism, as a complete lifestyle. 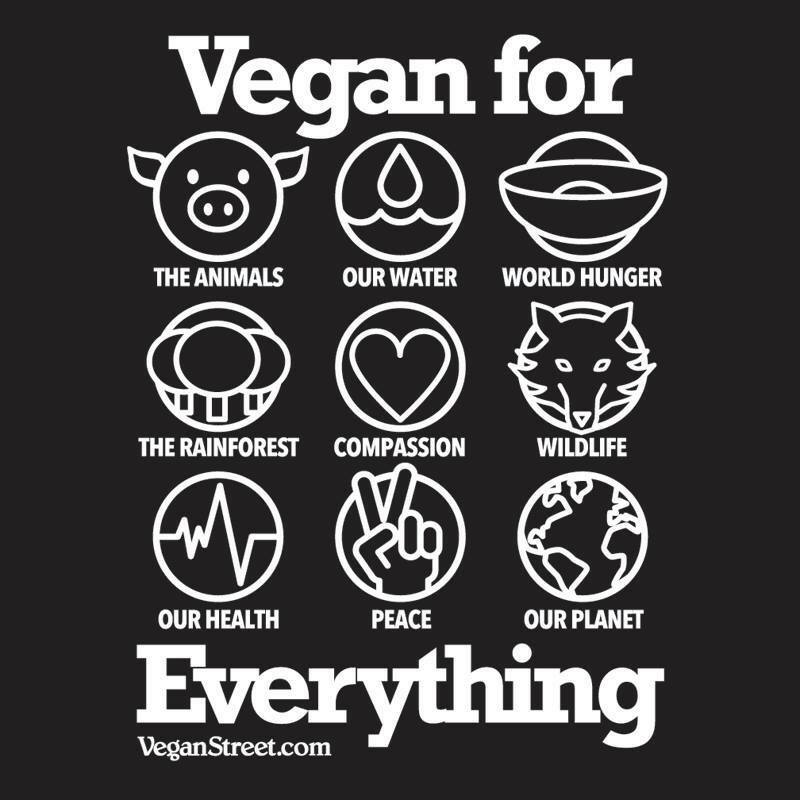 This includes food choices as well as other commercial consumable goods, and is typically also accompanied by a spectrum of involvement in Animal Rights Activism, Animal Liberation, Environmental Activism, and related political, economic, spiritual, and social pursuits. Also, a fair amount of research and investigation goes into this from documentaries such as Vegucated, Earthlings, and Speciesism to national medical studies, and the ongoing efforts of exposing organizations such as Mercy for Animals. Vegans abstain, to the best of their knowledge and ability, from any and all animals products (think food but also cosmetics and clothing) and animal industries (think Sea World and also Horse-Drawn Carriages).